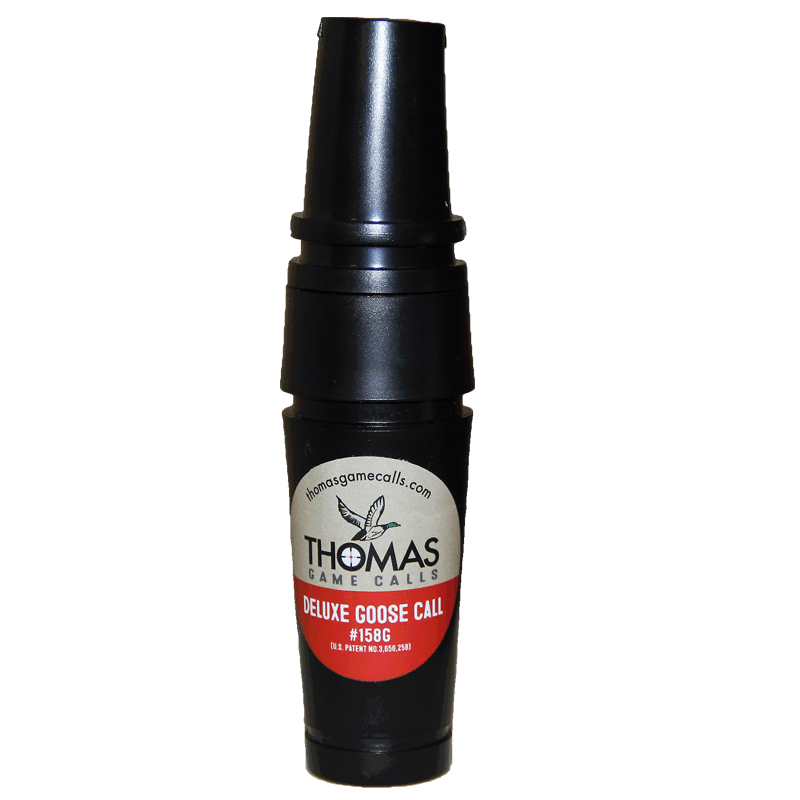 Get your bases covered with the Thomas Deluxe Goose Call. Our goose calls produce a good range of crisp breaking honks to the deep gravelly feeding sound geese will recognize immediately and want to join. 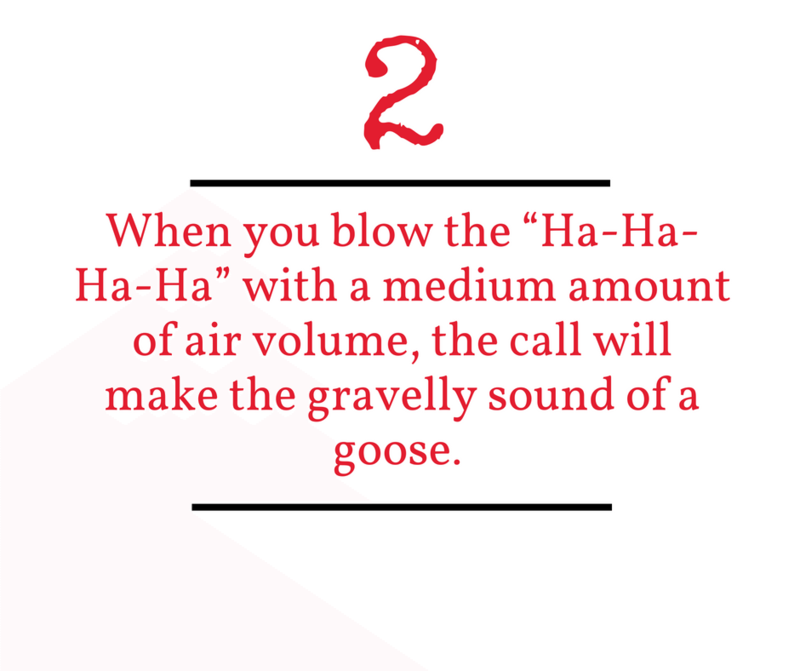 Our patented goose call will become a must-have for every one of your goose hunts. 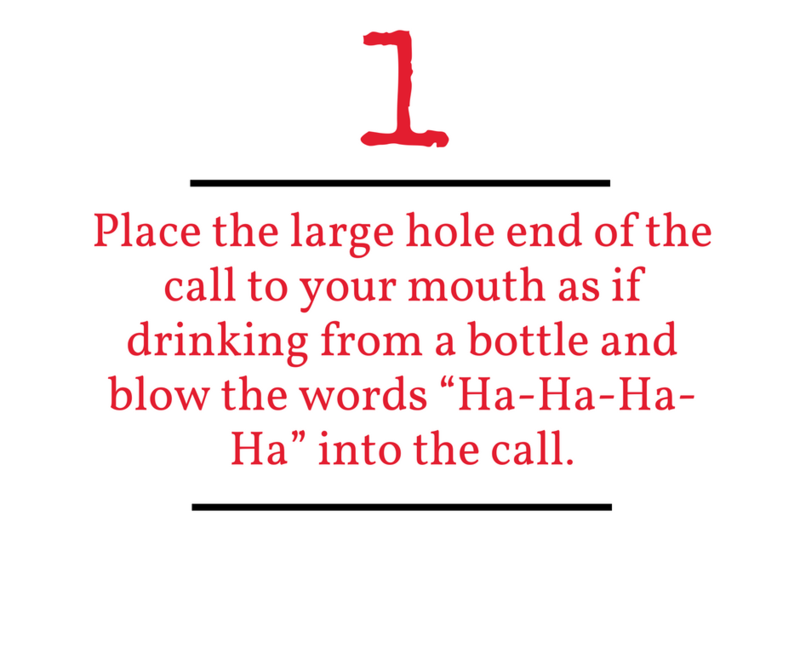 Call 'em like you've got something to say. Thomas Deluxe Goose Calls get them to listen up. 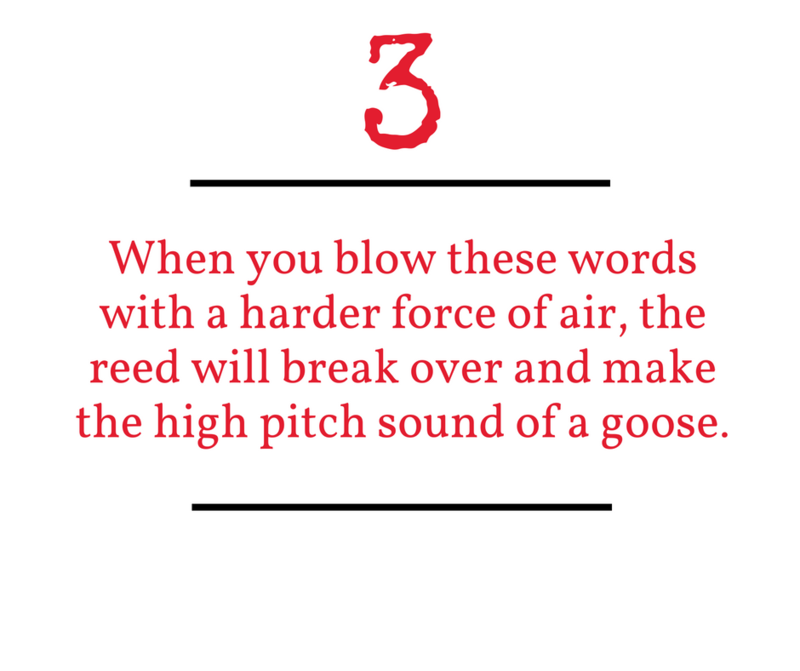 Geese are a pretty loud bunch. Canadian geese especially are considered to be one of the most talkative creatures after us. A thirteen-year-old with a cell phone tends to stack our superiority in that department. In fact, scientists tell us that baby geese begin “talking” to their parents while still in the egg. These birds communicate with each other using more than 13 distinct calls. At least, that’s how many have been identified to date. Even though they may seem distracted by all that gabbing, geese see everything and will be spooked from the slightest movement by something unfamiliar. The old adage is that if you can see the geese, they can see you better. So, it’s important to keep still as they’re coming in. To overcome that goosey eagle eye, you need to talk their language. If they’re flying by, you need something that invites them to a conversation at your location and not the next field over. Thomas Deluxe Goose Call gives you the gift of goose gab. Our patented goose calls are handmade and hand-tuned so you can let those sharp-eyed honkers know you’re ready to talk. Yeah, it'll be cold. Make sure you'll love every minute of it. If you can get there, you can find some incredible places to goose hunt around the country. Here are a few of the brighter spots. Minnesota knows something about geese. 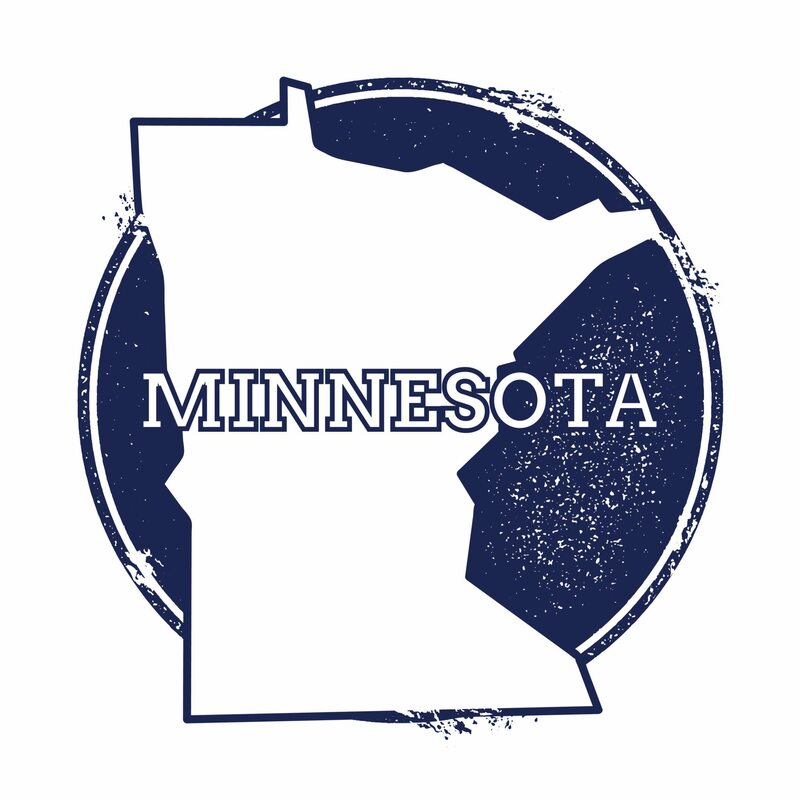 With plenty of lakes and agriculture to provide an ideal destination for these birds, Minnesota goose hunters averaged more than 217,000 geese for several seasons. That’s more geese than any other state in the Mississippi Flyway. Dress warm and get to your site before dawn. Chances are you won’t be disappointed. 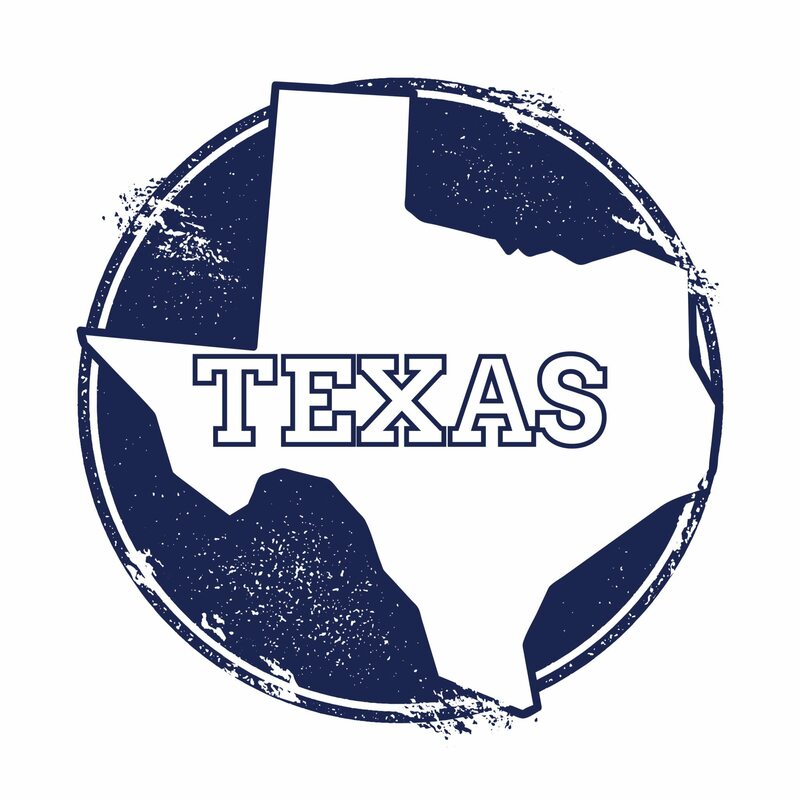 Claiming an average of nearly 218,000 light geese per year, Texas, of course, boasts of the largest take of geese in the country by far. The coastal plains are covered in rice and are an ideal spot for snow geese. As if that weren’t enough, Texas goose hunters have shot an average of 90,000 white-fronted geese for several seasons in the state’s Panhandle. 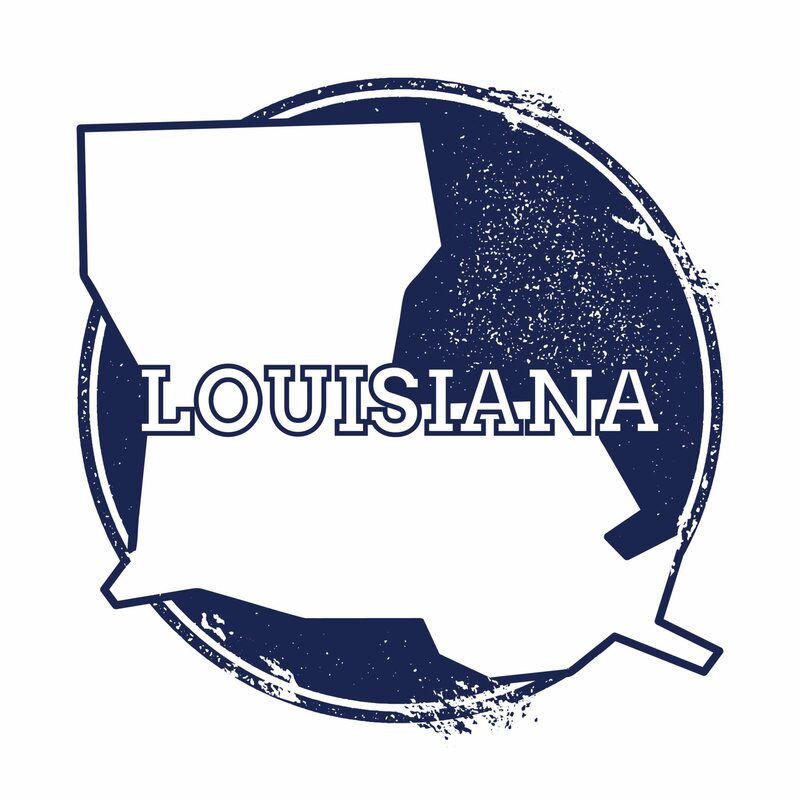 Not to be outdone by much, nearby Louisiana has averaged 74,000 light geese for several seasons. It’s rich agricultural land along the Mississippi River Delta and the Gulf Coast are an established wintering habitat for the noisy birds. 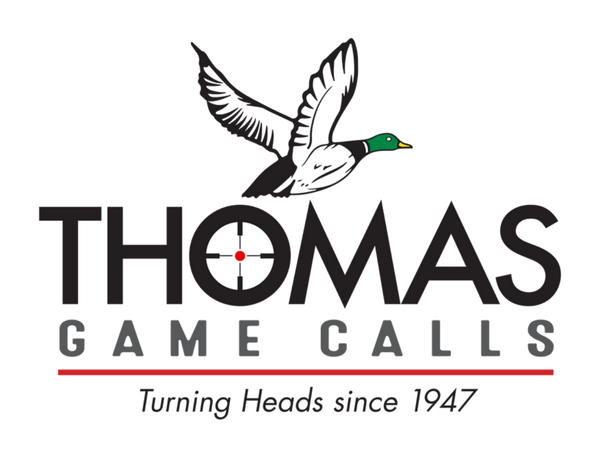 Thomas Game Calls are designed to give you the best opportunity for a successful hunt wherever your location. Sleep was a luxury. He knew that. The drive to get here was long. They had tried to hit the sack early, but he just couldn’t settle in. Now they were up with a full day of hunting in front of them. 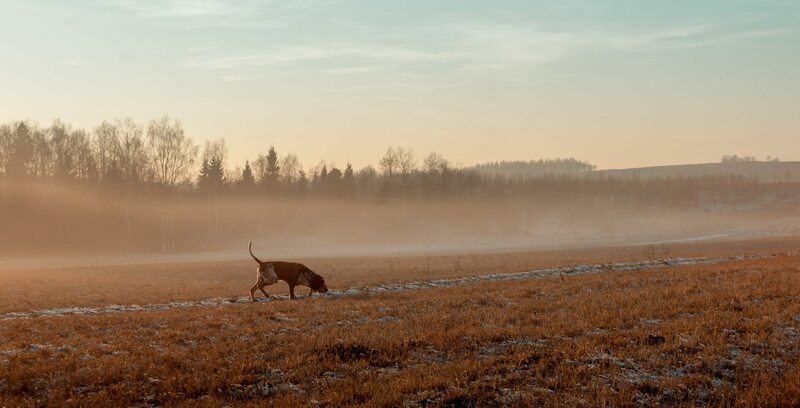 Nate had already scouted the seasoned farmer’s dormant field and had promised there were more geese coming in than either of them could shake a stick at. He hoped his brother knew what he was doing. So, here he was, laying down in this freezing blind in the middle of a stranger’s corn field on a biting windy morning, gripping the goose call he had bought online weeks before. Daylight was breaking and they started seeing some stragglers fly over, still out of range of their shot. He actually heard the birds before he saw them. Something sounded big. He slowly brought the Thomas Deluxe Goose Call to his mouth and gave a few loud high-pitched honks. He waited and tried again. A cloud of geese flew over, making all kinds of racket, but still too high up. As he blew the call again, he noticed many of them dropping down and coming his way to investigate. “Now!” Nate said. They both popped out of their blinds and started firing. His heart raced as he repeatedly heard the thumps of the large birds hitting the ground. Having reached their limit, they looked at each other with wide grins. He knew then that he couldn’t wait until their next last adventure. Thomas Deluxe Goose Calls were made for moments like these. Start your tradition of wow, one bird at a time.